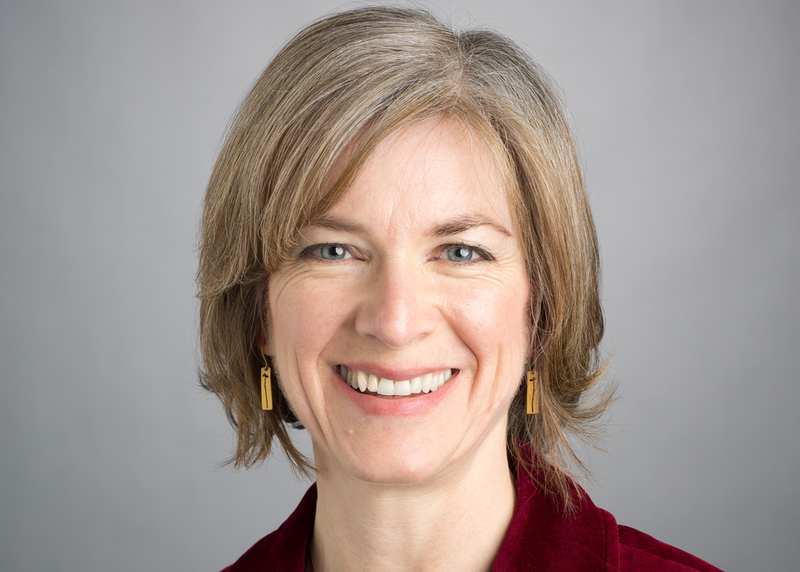 Jennifer Doudna, Ph.D is a professor of molecular and cell biology and chemistry at the University of California, Berkeley, where she holds the Li Ka Shing Chancellor’s Chair in Biomedical and Health Sciences, and is a Howard Hughes Medical Institute investigator. As a co­inventor of CRISPR­Cas9, a process that revolutionized gene editing, she has received numerous honors including the NSF Waterman Award, the FNIH Lurie Prize, the Paul Janssen Award for Biomedical Research, the Breakthrough Prize in Life Sciences, the Gruber Prize in Genetics, the Massry Prize, the Heineken Award, the Gairdner Award, the Nakasone Award, and the L’Oreal­ UNESCO International Prize for Women in Science. She is an elected member of the National Academy of Sciences, the National Academy of Medicine, and the National Academy of Inventors, and a Foreign Member of the Royal Society, and she was named one of Time Magazine’s 100 most influential people in the world in 2015.